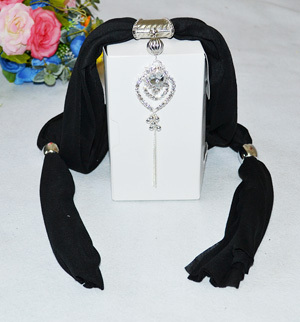 Wholesale Cotton Scarf ! COTTON is a very classic fabric, cool and breezy. 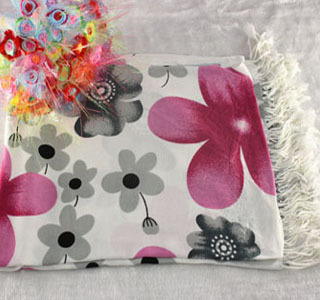 Made from fibers that protect cotton plant seeds, this making it very soft, durable and long-wearing. Majority of scarves, shawls, banada, hijabs, capes, etc are made out of cotton fabrics. 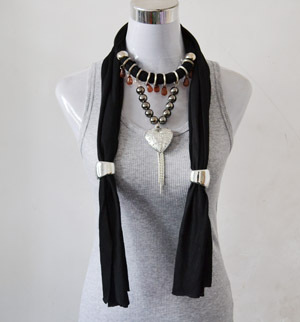 Cotton Scarf Perfect for all season wear. Easy to be laundered. 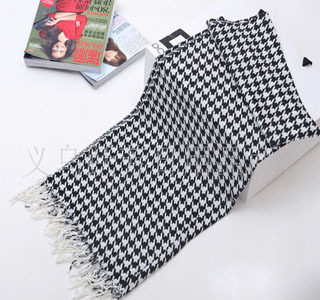 Wholesale cotton scarf, it’s super soft! Cotton is a cool,durable & breathable fabric, making it perfect for the season of spring and summer wearing. Our selection of cotton scarves is a grab-bag offloral, ruffles, animal, dotted print scarves. Check them out!! !